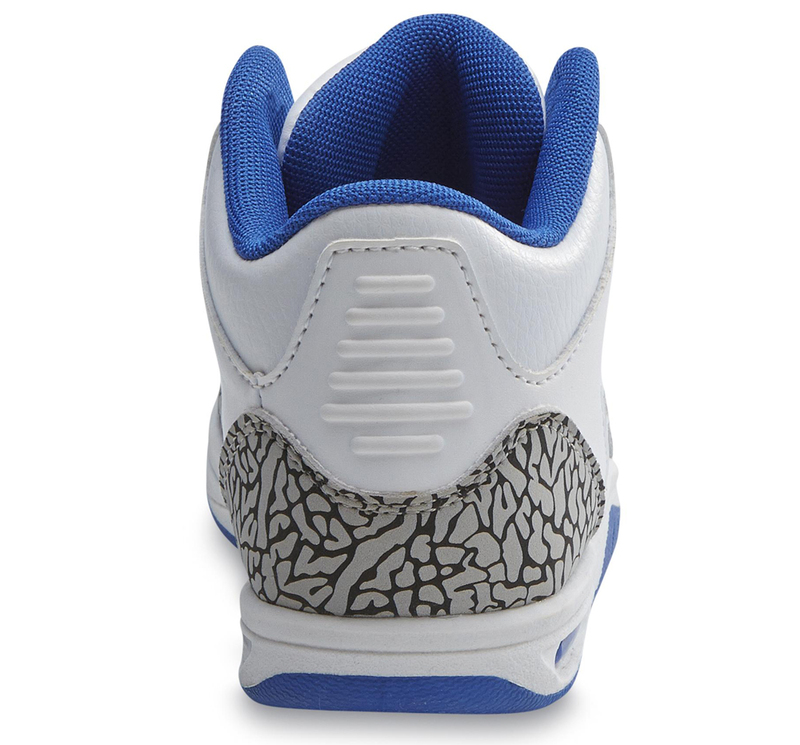 Last year, Jordan Brand let people know that it would be putting away the Air Jordan 3 for a while in order to give the shoe a break from its busy release schedule. 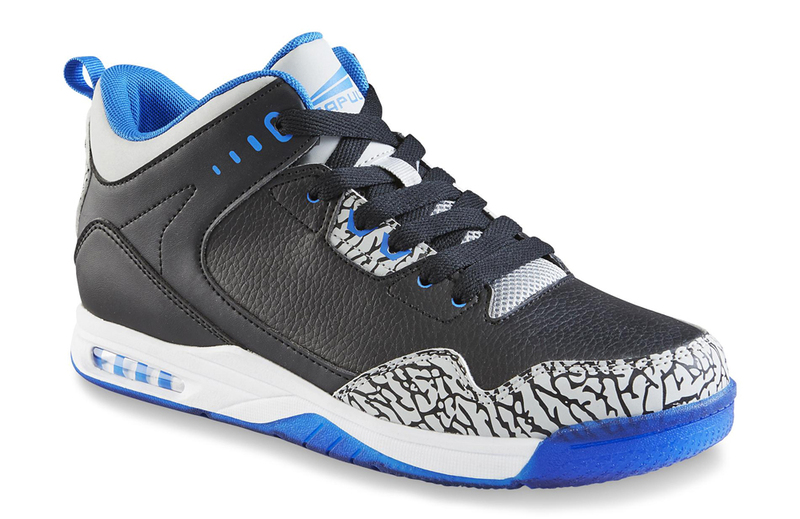 The good news is that Kmart has picked up where Jordan Brand left off. 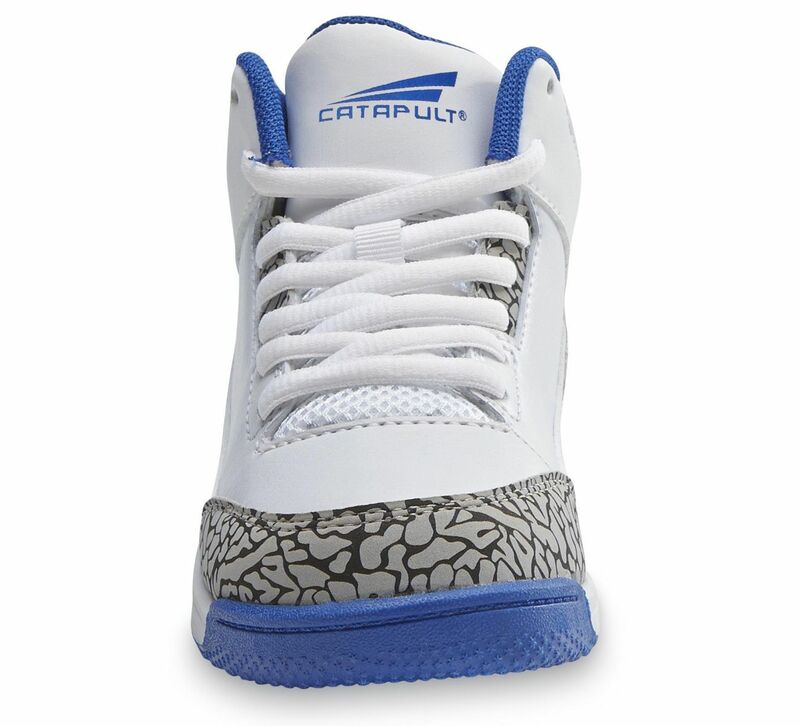 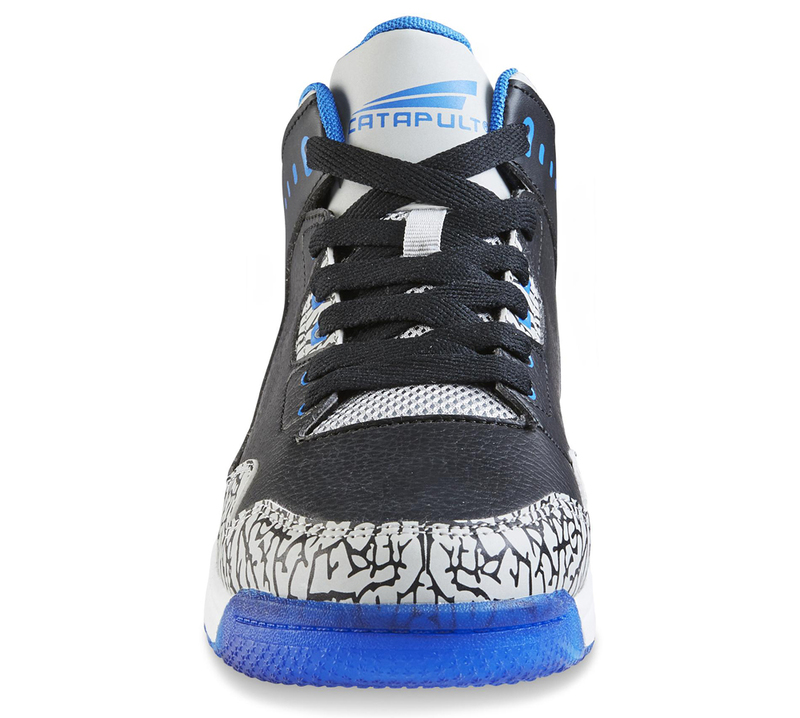 Available now for the low, low price of $19.99 for the boy's pair and $29.99 for the men's are these incredible Jordan 3 copycats. 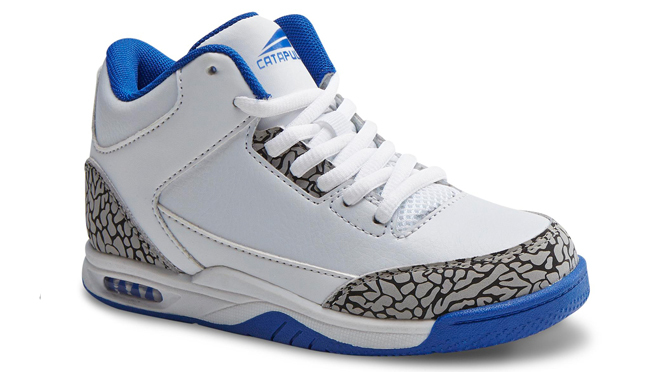 The models, officially called the "Drive" and "Commander," are made by Catapult Footwear, which means they're exclusive to Kmart. 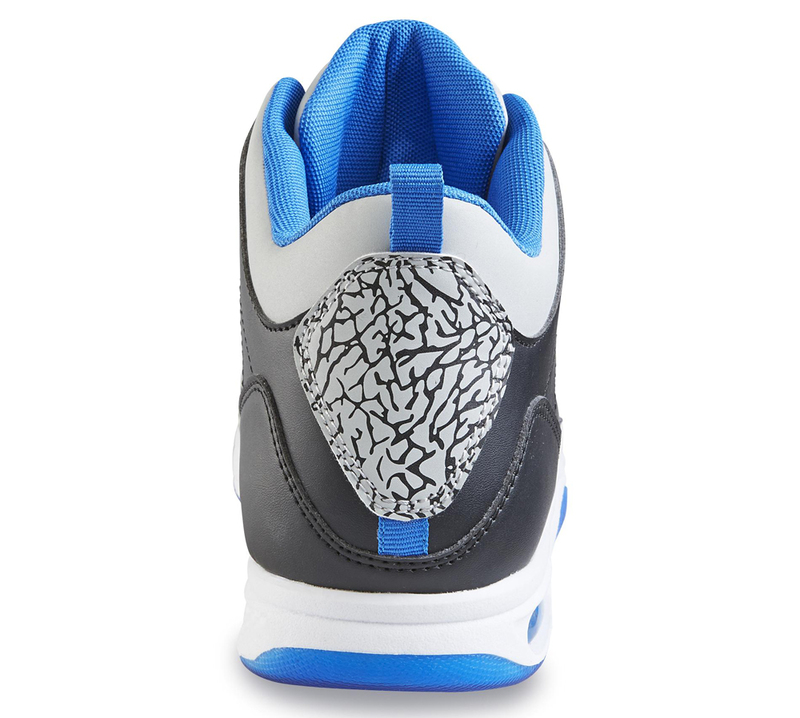 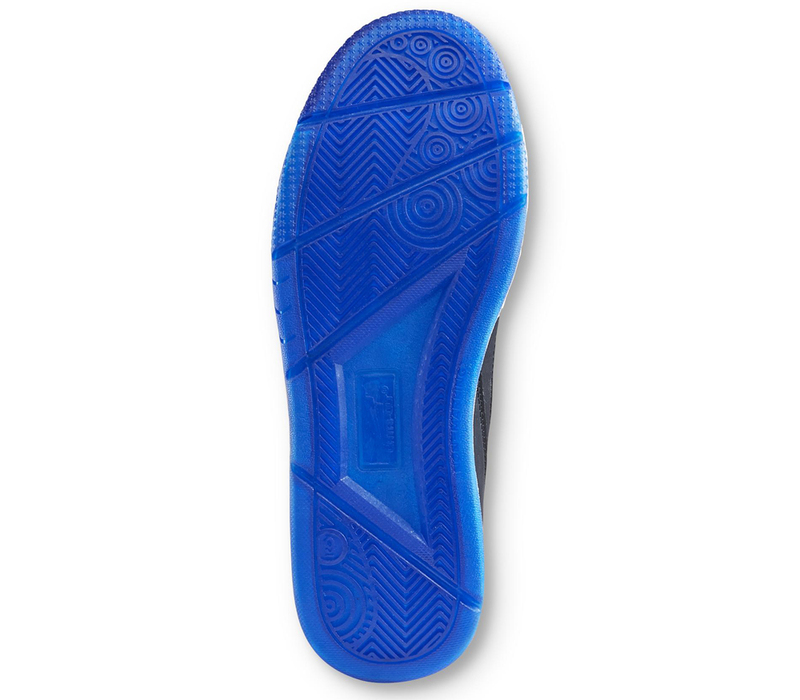 The pairs even come in recognizable Jordan Brand palettes, the boy's shoe donning a straightforward "True Blue" look and the men's wearing what appears to be a take on the black/sport blue. 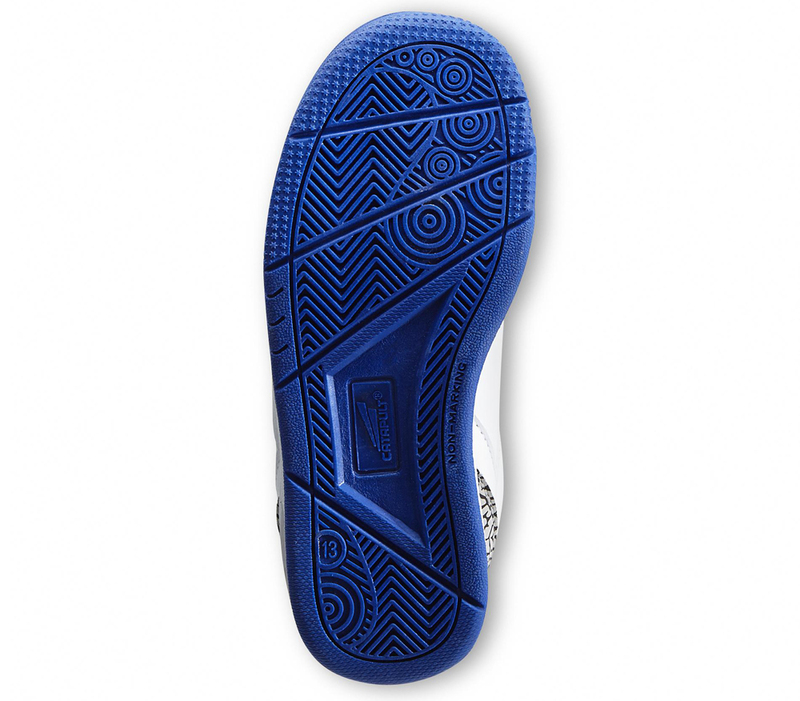 Cop here for the boy's and here for the men's.